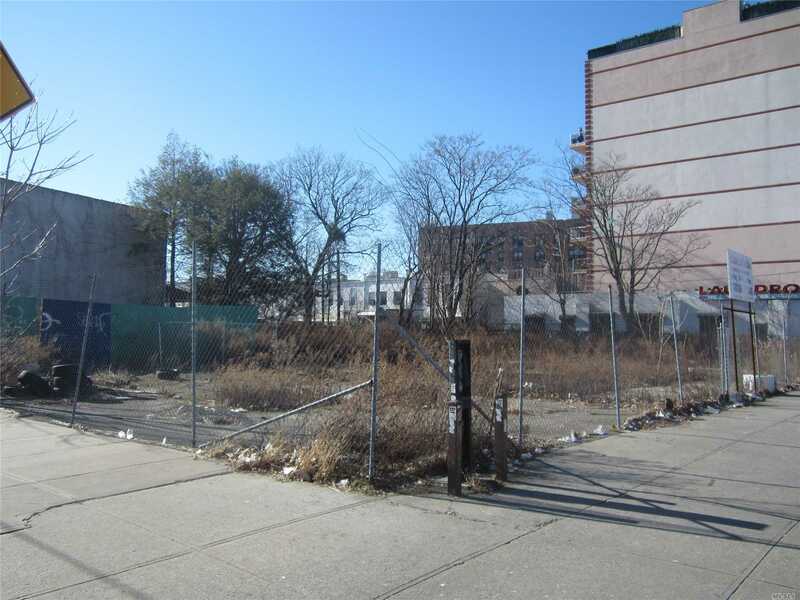 Prime Development Oppty Located In One Of Brooklyn'S Most Up-And-Coming Neighborhoods - To Build 40 Luxury Residential Condo'S Above 21,000 Sq Ft Of Commercial Space. Near Coney Island - Where Famous Movies Such As The The Wiz Was Filmed Starring Michael Jackson And Diana Ross. Mta: F And N Train And B-61 And B-82 Near.